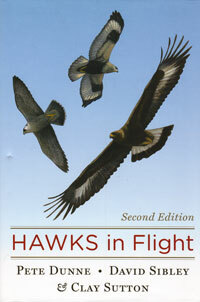 Identify hawks using general body shape, the way they move and the places they are most likely to be seen. Carefully selected photographs and excellent illustrations to make raptor ID easier. Pete Dunn, David Sibley and Clay Sutton. 2012. hc. 335 pages.